Please spread the word. 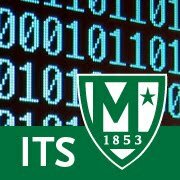 ITS is looking for an Information Technology Services Training Coordinator. See posting here.